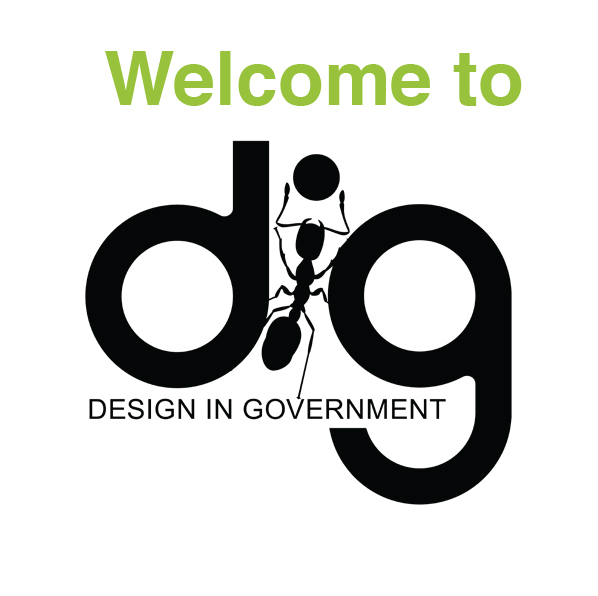 I attended the Design In Government (DIG) Conference last week in Washington D.C. at The National Endowment for the Arts. Founded by John Jacobin, an experienced design leader in government for over 30 years, the conference brings the “Service Design” community together to share their successes and challenges. This year, the afternoon of speakers centered around the very important topics of the impact of design and considerations for inclusive design. One panel which I found especially interesting was “Disabilities 101 for Graphic Designers,” which I would encourage all “communicators” to consider in the creation of all types of materials, not exclusively designers. These are all very important and achievable considerations. Previous PostWhat Role Does Intuition Play?